Epic Star Hybrids is rated 4.8 out of 5 by 31. Rated 5 out of 5 by BogeyBob from Hot Hybrids are easy to play! 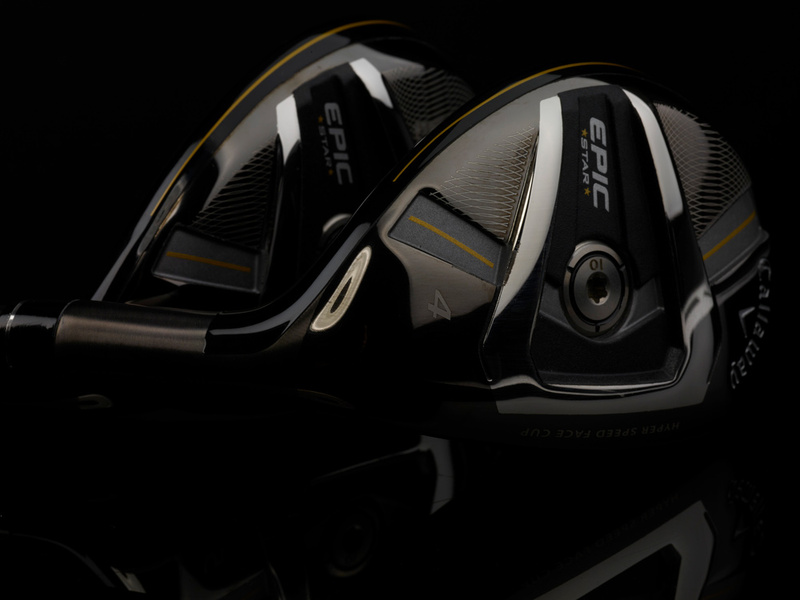 The hot Epicstar hybrids replaced balky irons and increased my confidence. Rated 3 out of 5 by Steve from This product matches my other woods. I bought this hybrid to match my other woods. I am not hitting it well, the lie angle often leaves the toe off the ground. I am thinking of cutting it down to shorten the lie. I absolutely love all 4 of my other Epic woods. Rated 5 out of 5 by Sats from Lucky me!! 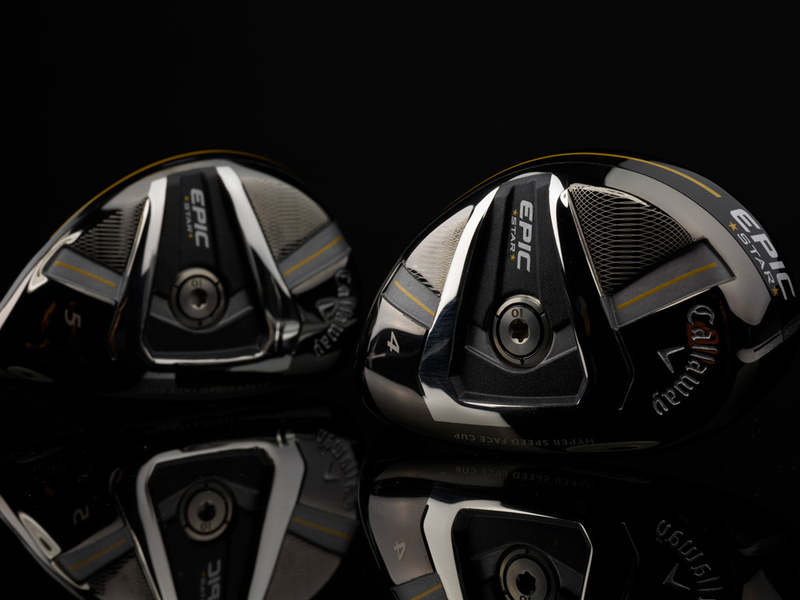 Clubs were shown as “like new” and if you didn’t know they were pre-owned, you would have bought them as new. 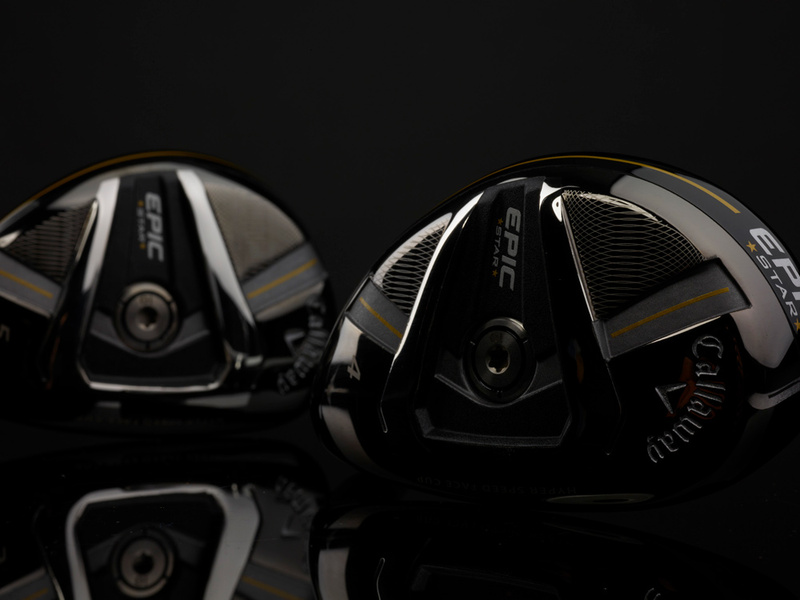 Great club and if you hit it easy, the distance is superior. 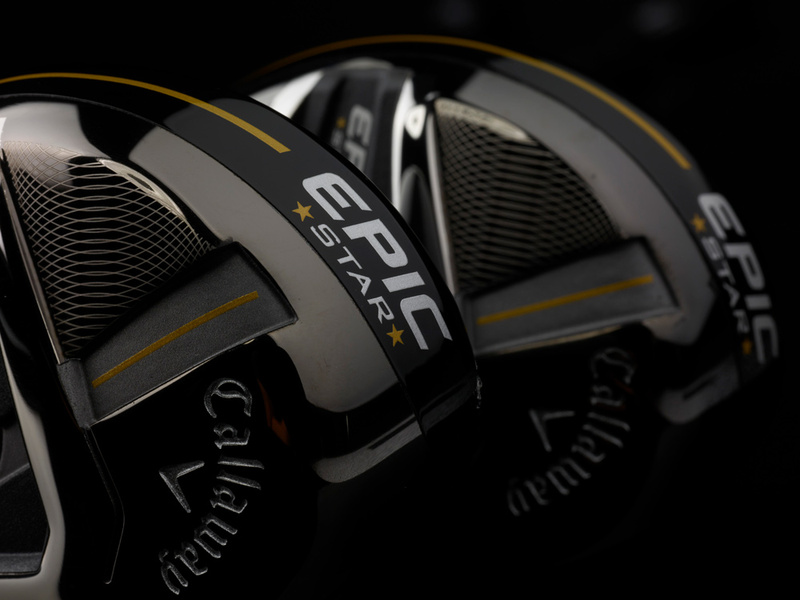 Rated 5 out of 5 by Anonymous from Epic Star Hybrids These are great have both the 5 and 6. Great shafts Grand Bassara Lite h55. Rated 5 out of 5 by al from Love it Love it, just yesterday a large tree in the way to the green. 128 yards to the green, the distance for the 7 but was not sure I could take it over the tree. Did, four feet from the cup, birdie. 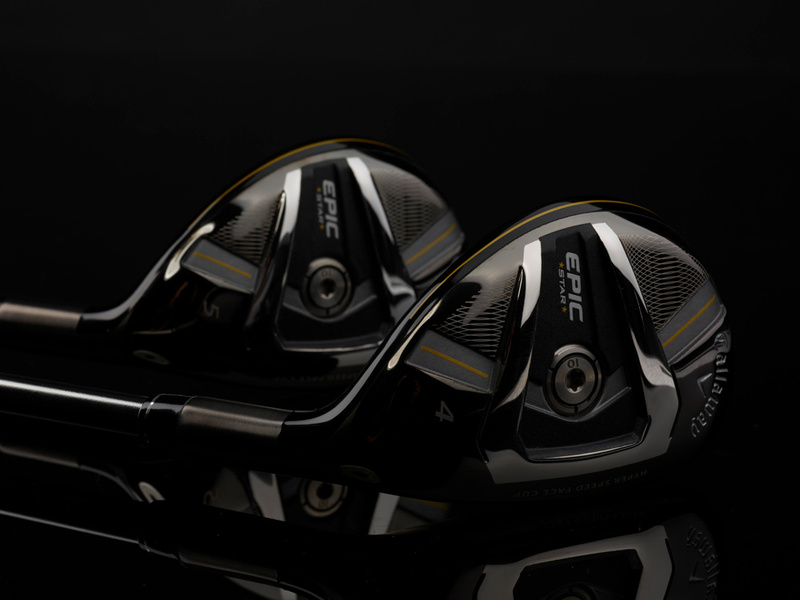 Now what am I going to do when I order the New Irons and Hybrids on Nov 30th. Do I keep it or order the New one? Rated 5 out of 5 by NYC David from If you hate using a hybrid then this club will make you fall in love. I have played golf for 15 years and while I’ve owned a hybrid here and there and I hated using. When I received this club I love the look and sleek design. When I hit the course I just want an opportunity to use this club alll the time! The club sound is music to my ears and if you want to really hit it hard I’ve gotten 219 to 245 yards. This is my golden child in my bag. Added note not to be forgotten, Callaway staff was extremely helpful when purchasing and reminded me of a coupon I can use. I ordered “Like New” and I have to it was brand new. I’m surprised this gem isnt highly recognized. This is a zero regret purchase. Rated 5 out of 5 by Vulture from Right product for me. More height,more distance equal more pleasure. This is what I was looking for this is what I got.